Actor Kim Young Kwang is debuting in KBS Korean drama Love Rain, staging the love triangle with Jang Geun Suk and Yoona. Jang Geun Suk and Yoona who live in electronic age of 2012 display the image which is different from 1970s era. In the drama, Kim Young Kwang plays the role of Han Tae Sung who unrequited loves Yoona for a long time, and is a sportsman who is quiet and wooden. 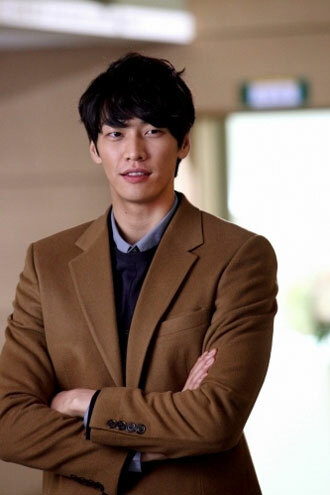 Kim Young Kwang is capturing the hearts of female fans with his handsome look and charming acting.